Nextcloud is an open source cloud storage and collaboration platform that you can host on your own servers. It’s considered one of the best cloud storage available for Linux. Even if you cannot host Nextcloud on your own, you can opt for one of the Nextcloud providers for a small fee. Recently, Nextcloud announced the release of version 14 of their software. The update brought improved security, collaboration features, and more. Let’s take a look. Here are the main new features in the latest release of Nextcloud. When you share your files and documents with others on the web, there is always a chance that someone else will intercept that information. Nextcloud 14 allows you to video chat with the person you plan to share your information with, to make sure that they are who they say they are. 2-Factor Authentication (2FA) is a common method of protecting access to your information. Instead of just relying on a password, 2FA requires a second form of digital verification. Nextcloud 14 now supports the use of “the secure messaging apps Signal and Telegram” and SMS to verify your identity. Nextcloud allows you to edit or comment on files shared with you. Now, if you accidentally delete a file that has been shared with you, you can easily recover it. Files can also be shared with groups on other Nextcloud servers using federation. Video calling has been a big feature of Nextcloud and received some work. The system administrator tools have been improved, as well. The user management system was optimized to support a larger number of users. The update process has been improved to show administrators what changes will be made by the updater and if there are updates to the installed apps. Nextcloud 14 is compliant with the European GDPR and the upcoming California Consumer Privacy Act. Release 14 includes a “Data Protection Confirmation app and separate audit log file”. Between the available Nextcloud applications and the included documentation, enterprises can very easily make sure that they are compliant with the current privacy regulations. 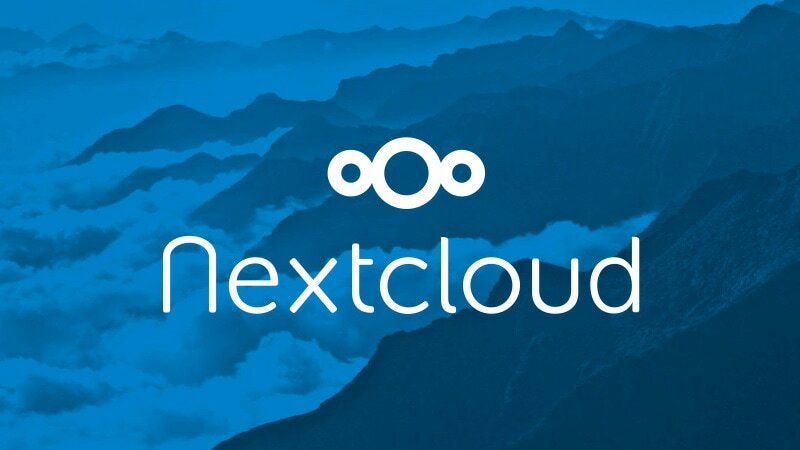 If you want to try Nextcloud 14 right now, you can download it from their website. If you already have Nextcloud 13 installed, you will be able to upgrade to 14. However, you probably won’t have the option to do so right away. Nextcloud will be rolling out the update incrementally, If you are in a hurry, you can get it right away by switching to the beta update channel. just be sure to set it back to the normal update channel after it installs. However, it would be a good idea to wait before upgrading to avoid system crippling bugs. Do you have Netcloud 14 install? If so, do you like the new features? If not, will these new features persuade you to install it? Let us know in the comments below. How is NextCloud better than Dropbox, OwnCloud, Pcloud, and many other distributed information equalization services (NOTE: I use “equalization” instead of so-called “synchronization” because none of them truly synchronize information in the strict sense of the term which means “at the same time”; they merely equalize information across various devices over a period of time)? What are the differences?